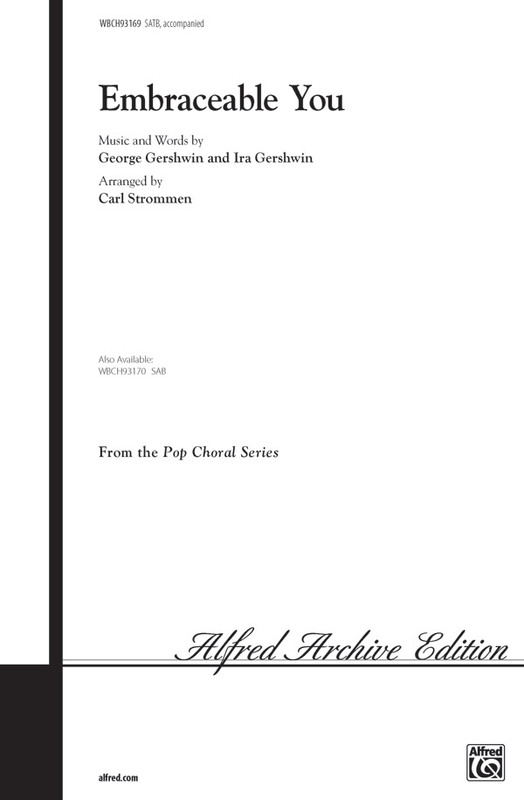 Carl's arrangement of this Gershwin goldie is simply stunning. The vocals are lush and lovely. The accompaniment is simple yet supportive. A must for your library!